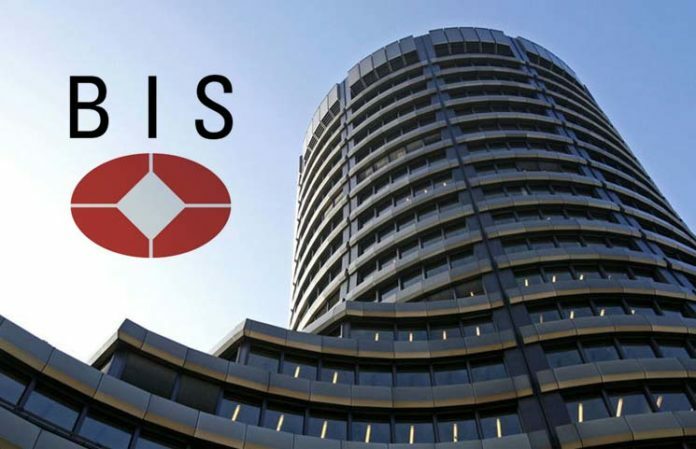 A new study by leading economists from the Bank for International Settlements (BIS), the bank for central banks, has concluded that the price of Bitcoin and other leading cryptocurrencies is impacted by news of global regulatory moves. In particular, news of cryptocurrency bans curtail prices whereas news of legal frameworks leads to price increases. Even if the consistent “will they, won’t they” of cryptocurrency regulation news seems tiresome for investors, the potential correlation with coin prices means that regulatory news should still hold investors attention. The cryptocurrency markets are thought to operate “out of reach of national regulation,” said the study. The authors find that in the following order, of most affect, to least affect, these topics in the news affect prices, volumes, and users negatively – that is – this type of news shows a correlation in reduced cryptocurrency values. “News pointing to the establishment of specific legal frameworks tailored to cryptocurrencies and initial coin offerings coincides with strong market gains,” said the study. 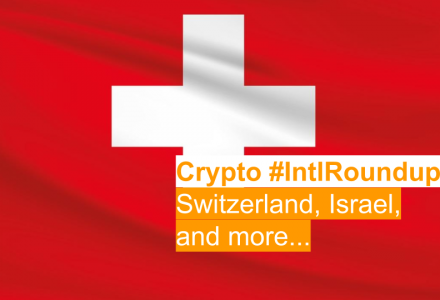 The results suggest the fact that cryptocurrency markets rely on regulated traditional financial institutions at this time brings “cryptocurrencies within reach of national regulation.” On average, these unfavourable news events indicated above led to a price decline of over 3% in the following 24 hours. On the other hand, favourable events like the news of new legal frameworks produced an average of 1.5% higher returns in the following 24 hours. News of government or monetary authority “unspecific warnings,” or news of central bank digital currencies (CBDC) did not affect coin prices, according to the study. The authors used an “event study” approach, assessing the reaction of prices to each news event, to confirm this correlation. They classified regulatory news stories into the above types then assessed the impact of this news to draw conclusions. 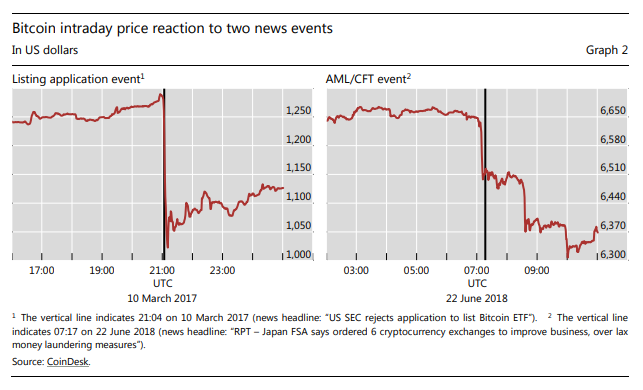 The study gives examples of the numerical assessment of the impact of news on coin prices. Bitcoin’s price fell in reaction to two news stories. The first event a reaction to a US Securities and Exchange Commission rejection and the second, less severe reaction of Bitcoin price to an improvement measure by Japan’s Financial Services Agency. The authors analyze Bitcoin’s price in reaction to tens of news stories belonging to the classifications made to formulate their results, which can be found in full in the study PDF on the BIS website. 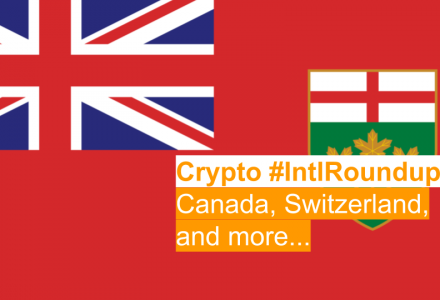 Using a regression analysis and producing a cryptocurrency regulatory news index (CRNI) they look at the behaviour of other cryptocurrencies. Bitcoin Cash and Litecoin prices react in a similar way but to a lesser extent than Bitcoin. Monero reacts more strongly than Bitcoin and Zcash reacts less. News events measured in the study affected not only the price of a cryptocurrency, but also the volume of transactions, the number of wallet addresses, or users, and even cryptocurrency mining activity in a similar but varying fashion to the effects on price. The impact of news on cryptocurrency prices, the study concluded, means that global regulators could formulate effective regulation, that is regulation that could work without negatively impacting the sector. This assumption can be drawn by the market positively that follows news of healthy regulative frameworks. 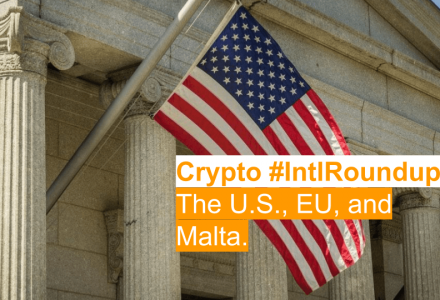 To do this regulators must look from an economic perspective, as well as a legal and securities perspective, and that boundaries between regulatory bodies may need to be redrawn due to the international nature of cryptocurrencies. 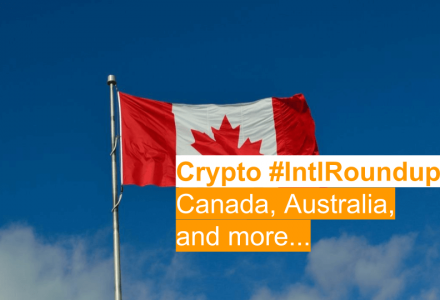 Global regulators may also need to ensure a consistent approach to prevent regulatory action in one country, leading crypto actors to leave and move to a country with a different approach.